We continue working to give the best information to our followers. Without you, we would not be a team. 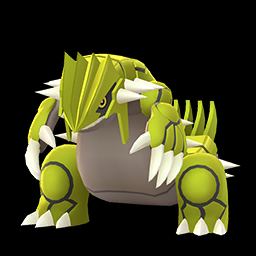 I hope soon get news of the next event or just new Boss Raids that will resume the raids soon. 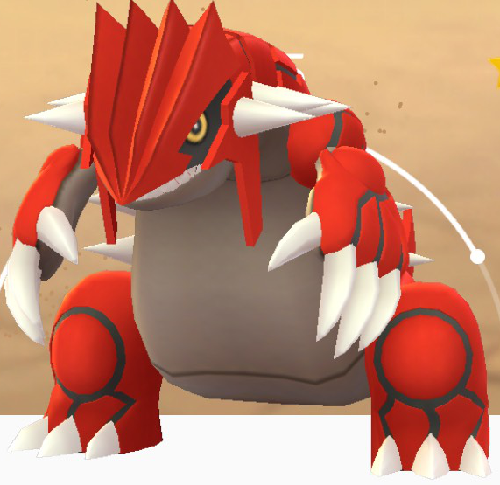 Groudon normal & shiny, is coming.